Asuransikan produk ini seharga Rp 7.340 ? 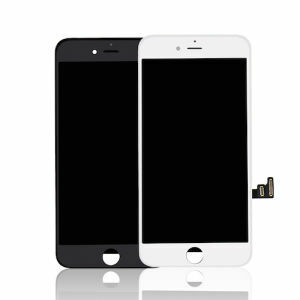 Tags: ganti layar iphone, ganti lcd iphone 6, harga lcd iphone 6, jasa service iphone, Jual LCD Screen Assembly iPhone 6, kaca iphone 6 pecah, screen iphone 6. 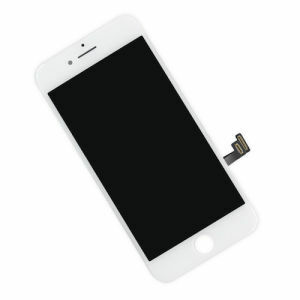 Note: Only the phone’s original home button assembly will be capable of using the Touch ID functionality. 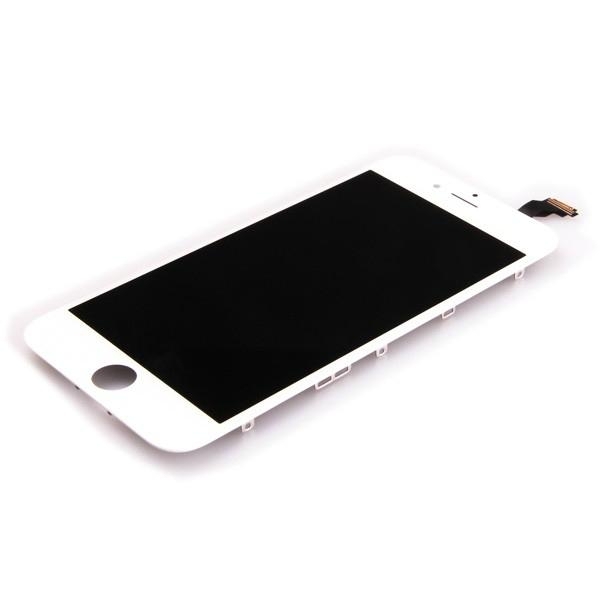 Pre-assembled replacement part for screen of iPhone 6. 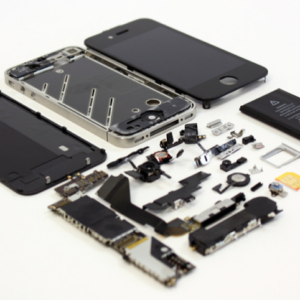 You’ll need to transfer these parts from your old display assembly to your new part. Instruction isn’t included. Professional technician is needed for installation. 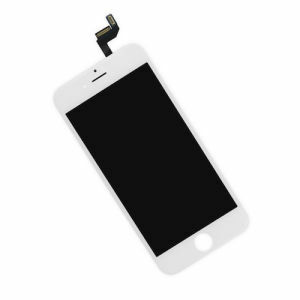 Replacement part for your cracked or broken screen. Pre-assembled, easy for your installation.